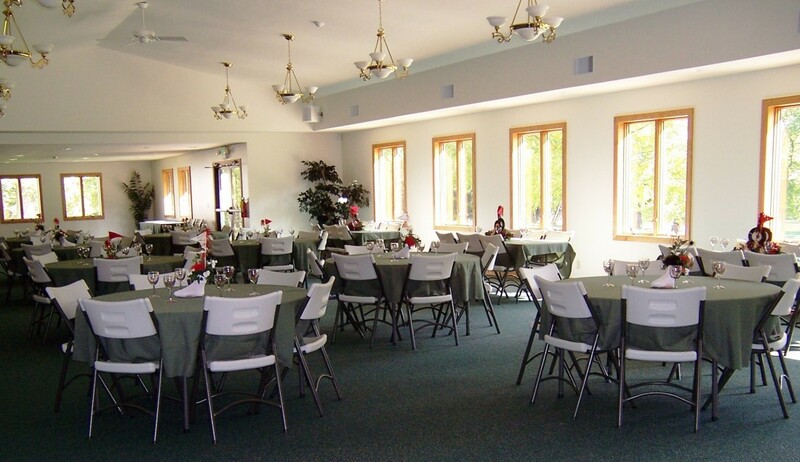 With stunning views overlooking the winding Wabash River, the Richardville Room at the Forks of the Wabash is the perfect venue for your next event. Whether you are planning a wedding reception, baby shower, church gathering or Christmas party, this gorgeous venue nestled in an authentic historic setting is sure to wow your guests. The Richardville Room can accommodate up to 200 people and is a versatile space — we can arrange the room in a variety of ways to meet your needs. Note: Event Fee includes use of our facility’s round tables or oblong tables and chairs.